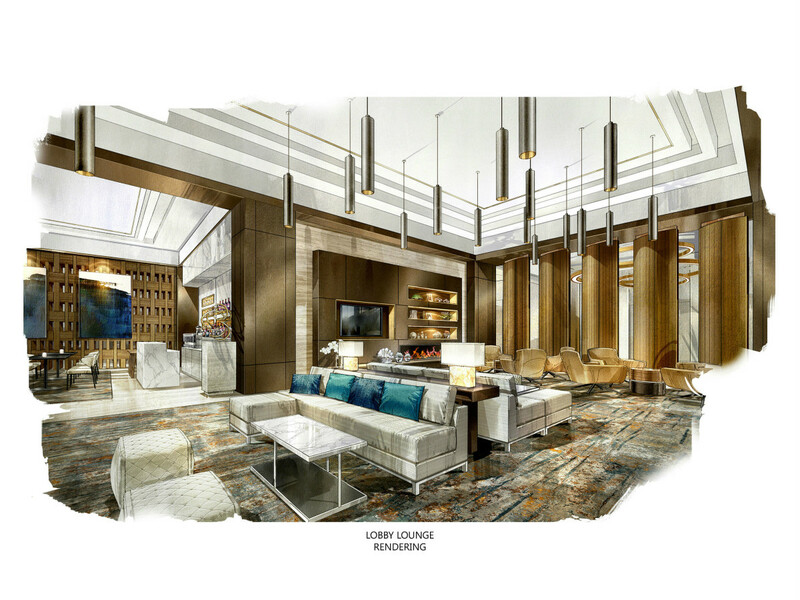 New details have been revealed regarding the Omni Frisco Hotel, the luxury property opening in summer 2017 adjacent to the new Dallas Cowboys World Headquarters. At a VIP-packed event, Frisco Mayor Maher Maso provided updates on the 300-room hotel with an assemblage that included executives from Omni Hotels & Resorts and the Dallas Cowboys, plus representatives from the Frisco City Council, the Frisco Economic and Community Development Corporations, and the Frisco Convention & Visitors Bureau. Anyone who's anyone in Frisco was there. 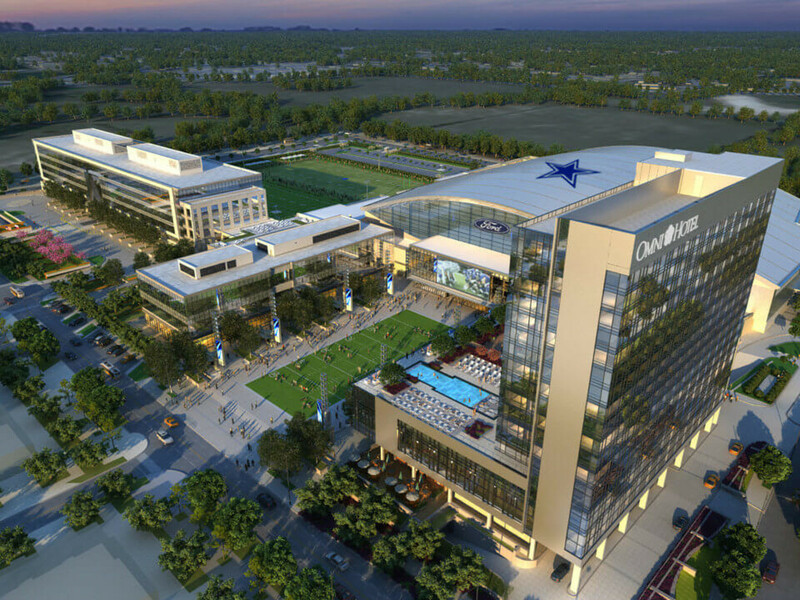 The Omni Frisco will serve as a cornerstone of The Star development, which will be anchored by the Dallas Cowboys World Headquarters and The Ford Center. 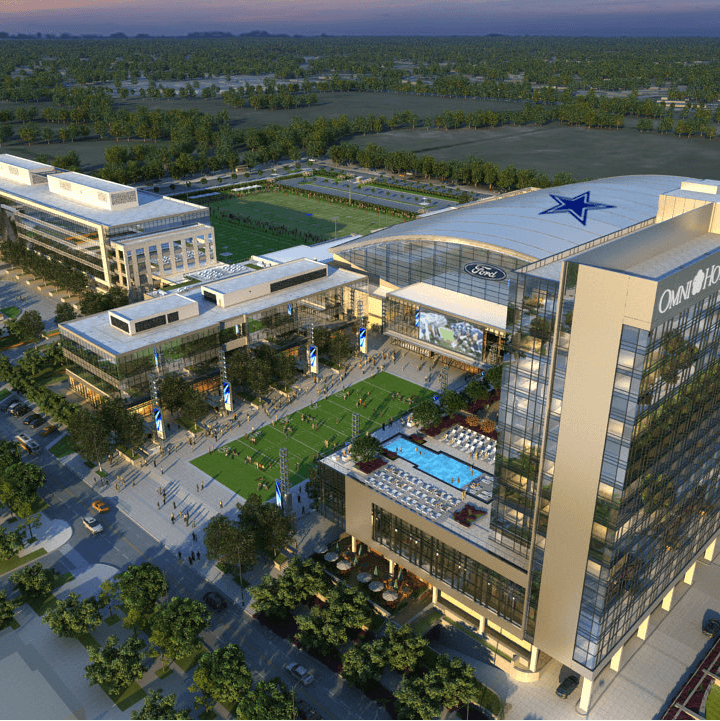 The Cowboys' new headquarters facilities will be home to the entire football operations, including administrative offices, coaches' offices, and the Dallas Cowboys Cheerleaders. The deal was struck in October 2014. With seating for 12,000, The Ford Center is in a position to be the largest indoor stadium for amateur football in the country. It'll function both as the home venue for Frisco Independent School District (FISD) for events and activities and the practice and training facility for the Cowboys. 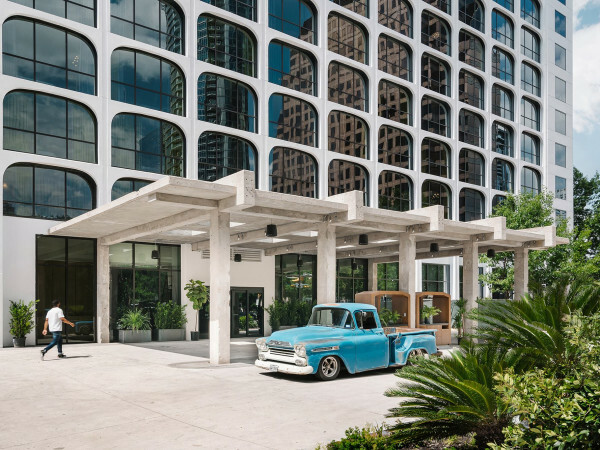 Mike Deitemeyer, president of Omni Hotels & Resorts, said that the hotel would honor the history of the Dallas Cowboys and the city of Frisco, with lots of local flavor. The design concept will incorporate the city's motto "Progress in Motion," with a nod to the Dallas Cowboys' history. 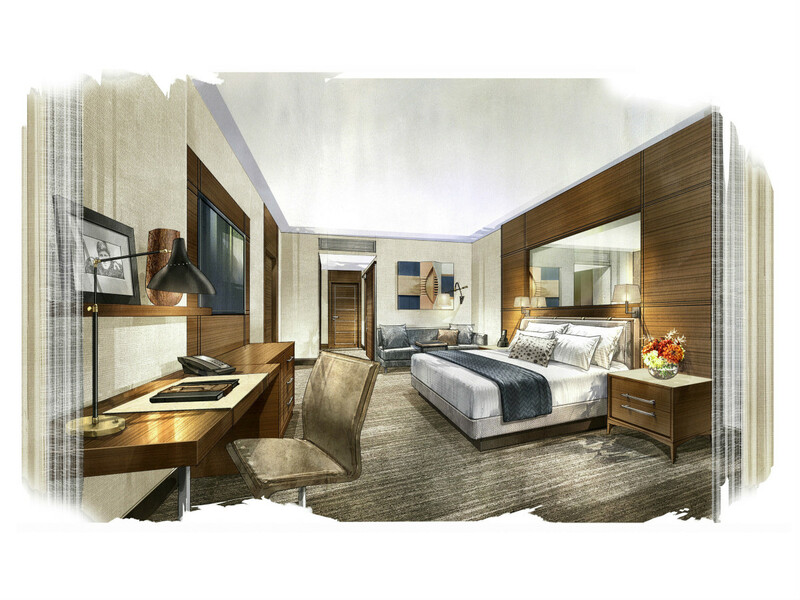 The goal is to set a new standard for hotel accommodations in Frisco. "The Star will be a first-of-its-kind destination that brings the Cowboys brand to life," said Dallas Cowboys owner and general manager Jerry Jones. 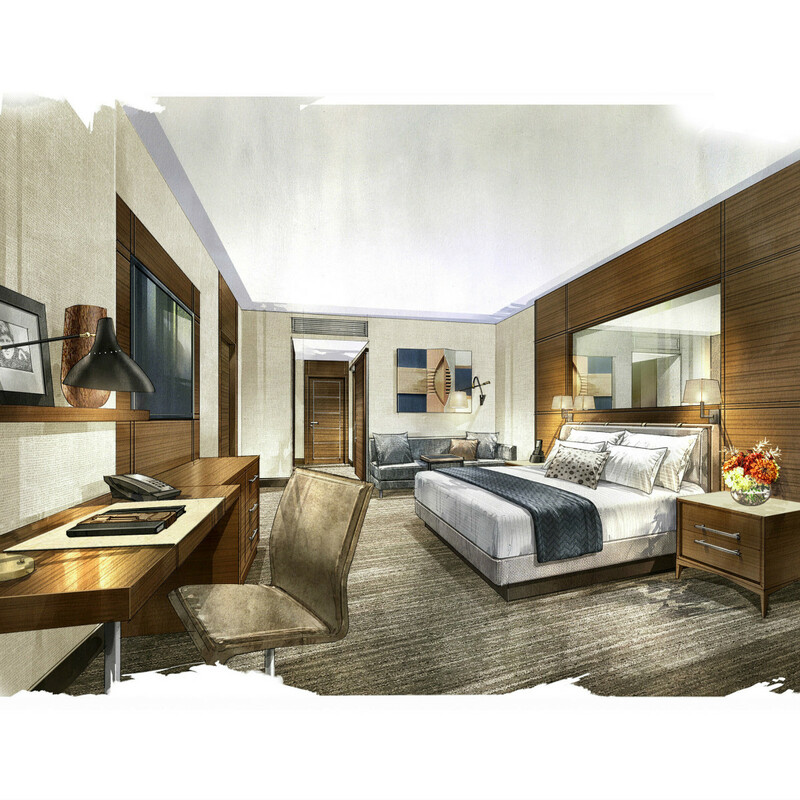 The hotel will be 16 stories tall, with 300 guest rooms and suites. 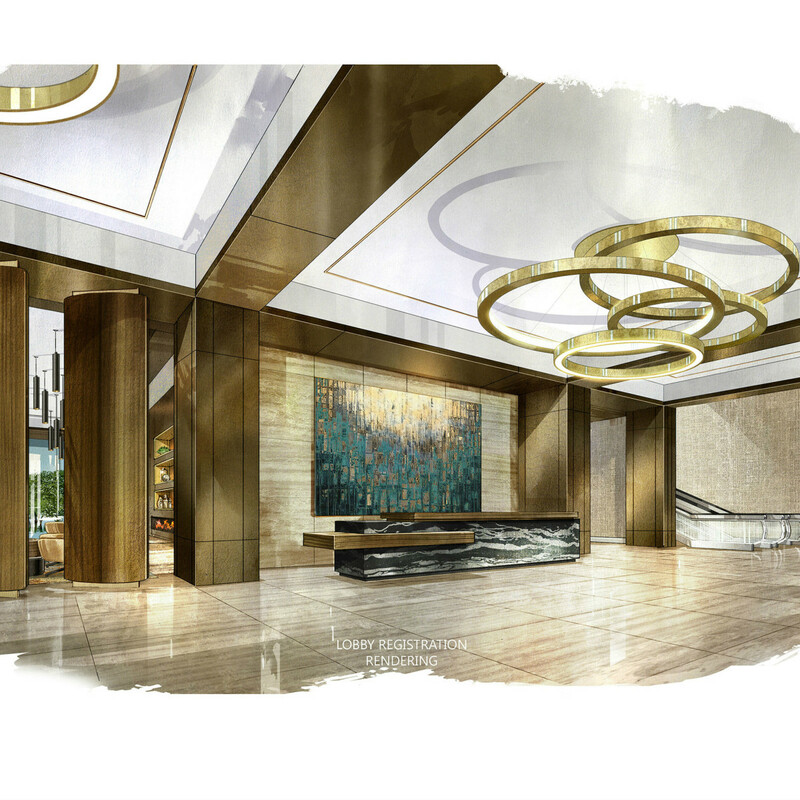 Eateries will include a fine-dining spot, a coffee and wine bar in the lobby, and a rooftop bar and grill. 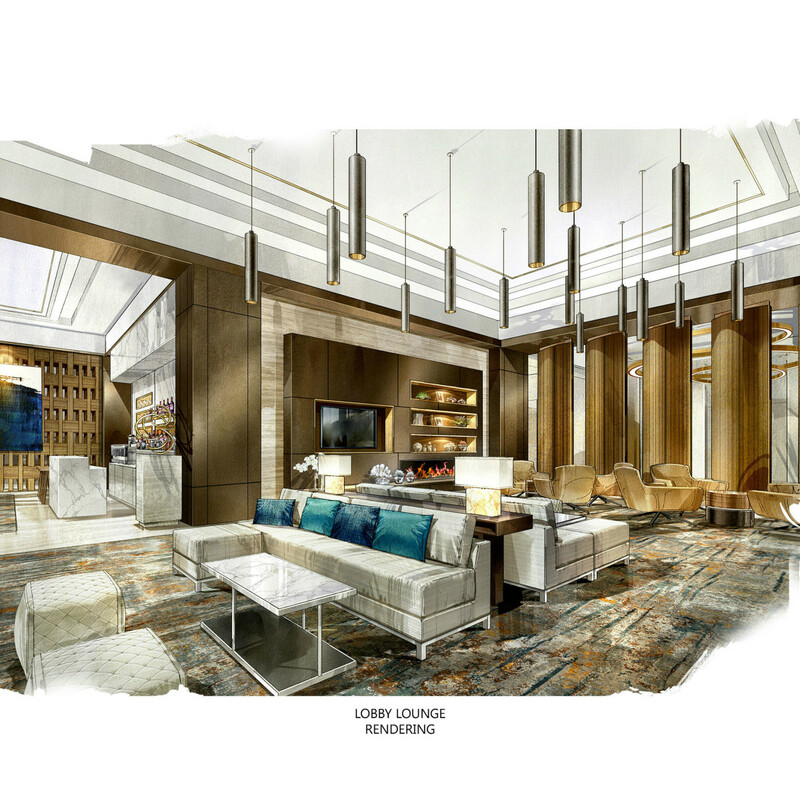 A luxury retail outlet will offer local designers' goods and artwork, including sketches of Cowboys Ring of Honor inductees. 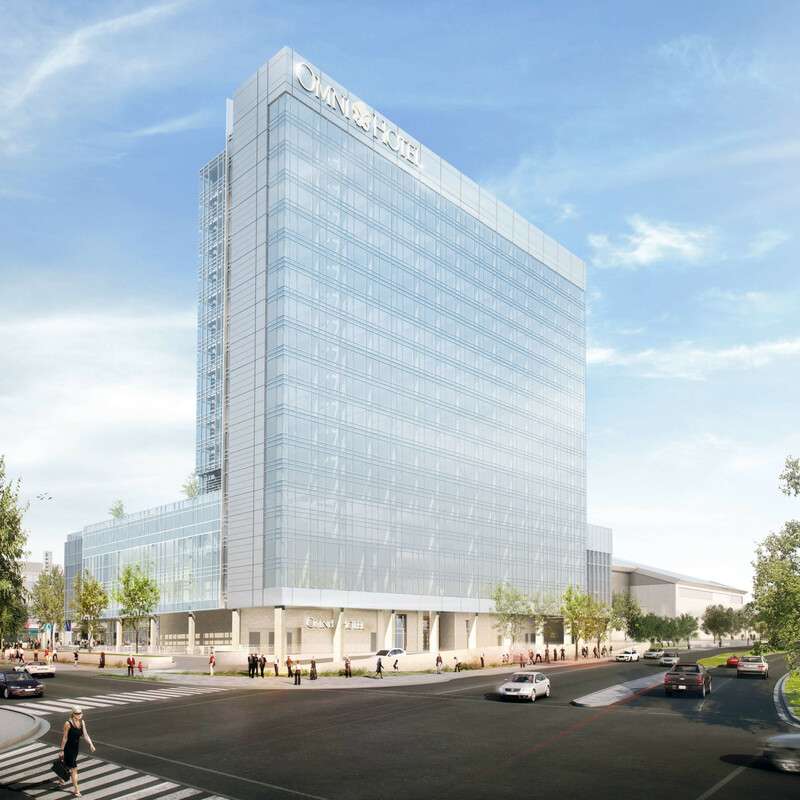 A rooftop pool and deck will be situated on the fourth floor, with room for 300 to 400 guests, plus views of the plaza and The Ford Center. 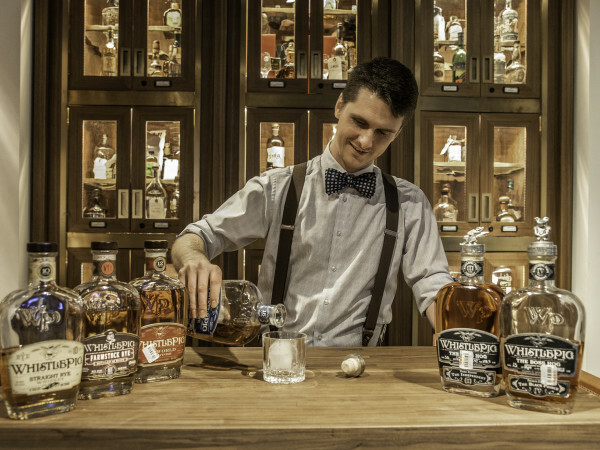 Features include three firepits, cabanas, and a bar and grill. 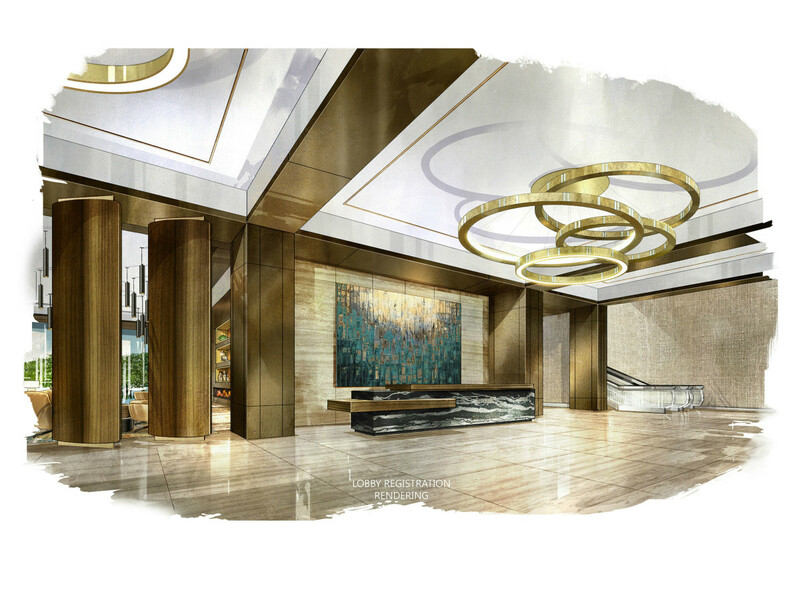 A key feature will be its viability for meetings and events, with 24,000 square feet of meeting space, inclusive of a 13,000-square-foot ballroom. 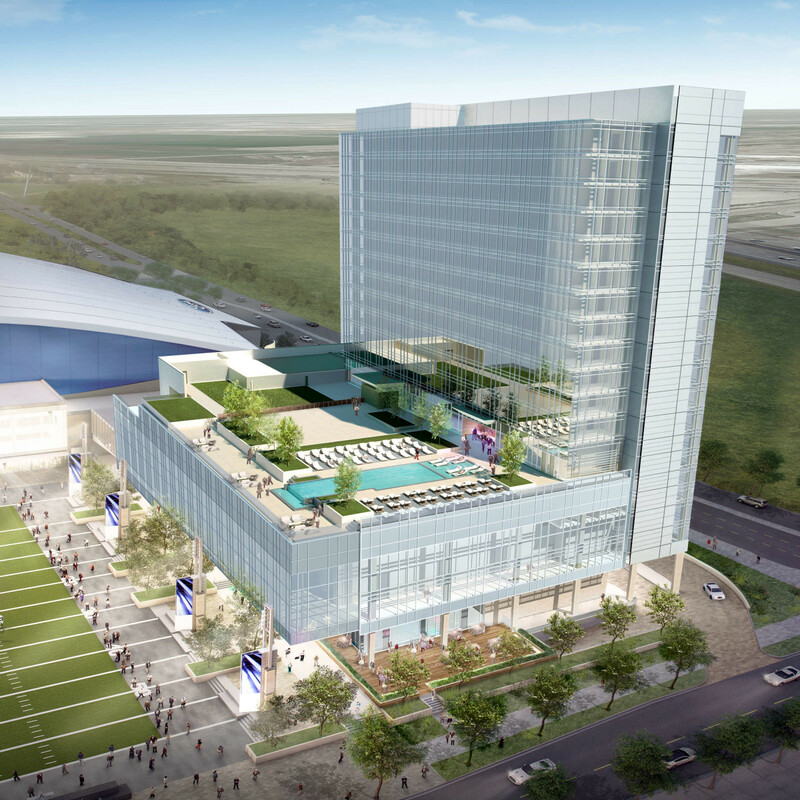 The Omni and Dallas Cowboys partnership also offers planners and attendees access to additional meetings and exhibit space in The Ford Center, as well as events on the plaza. 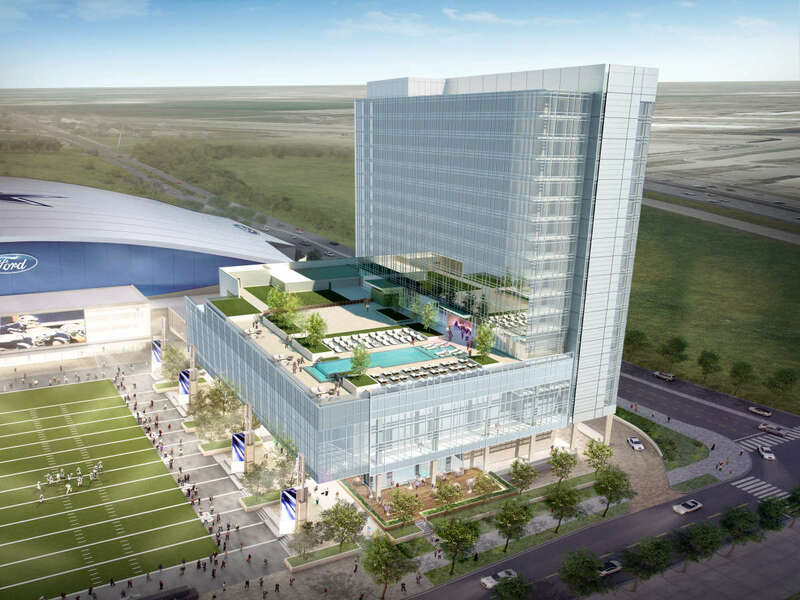 The Omni Frisco Hotel's partnership with the Dallas Cowboys is the latest in its expanding collection of properties anchoring multipurpose sports developments. The Omni San Diego Hotel is connected, via skybridge, to Petco Park, home of the Padres, while the Omni Atlanta Hotel at CNN Center connects to the College Football Hall of Fame and Museum. The Dallas Cowboys broke ground on the property in 2014 on a 90-acre site at the northwest corner of Warren Parkway and the Dallas North Tollway in Frisco. 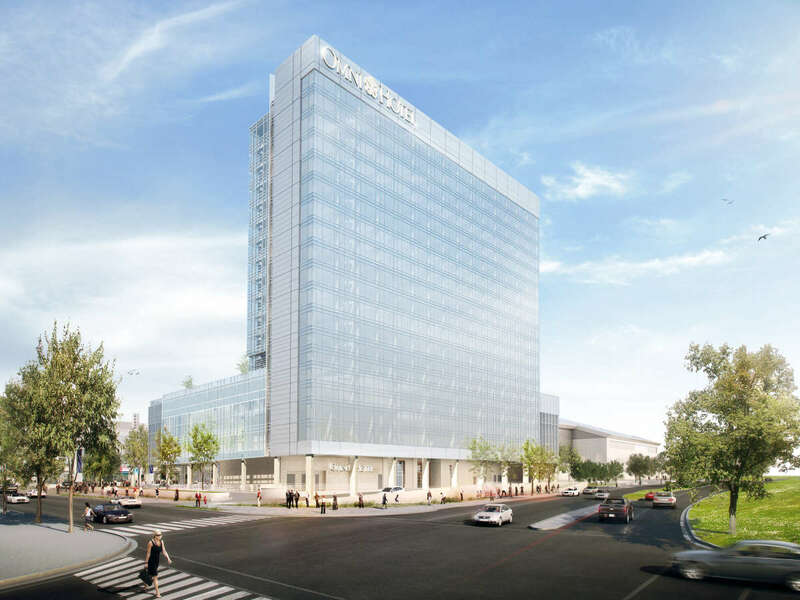 Additional facets of development will include more offices, retail, and restaurants.